Mickey, a disaffected high schooler, is befriended by a confused and angry runaway named Duck. Trapped in a suburban wasteland, the two boys come across a vinyl record that upends their adolescent existence. When Duck and Mickey discover “punk” it’s like nothing they have ever heard. It’s fast – it’s alive – it’s the end of music. punkplay is a mixtape tribute to the history of America in the 1980s, an idiosyncratic genealogy of punk rock music, and a personal narrative of coming of age in the shadow of the cold war. 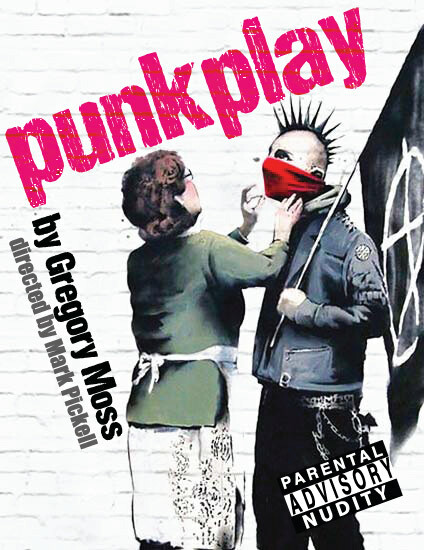 Gregory Moss’ punkplay is funny, engaging, thoughtful, and for those of us who are old enough, a little nostalgic. Cap T is proud to present the regional premiere of punkplay directed and designed by 2 time Austin Critics Table Awards and B. Iden Payne award winning director Mark Pickell (Killer Joe, Lieutenant of Inishmore). The play stars Chase Brewer, Nate Jackson, Uyen-Anh Dang, Rebecca Pearcy and David Higgins. Gregory S. Moss is a writer and performer from Newburyport, Massachusetts. His plays includeThe Destroyed Room, Good and Services, The Uses of Enchantment and punkplay. His work has been developed with and produced nationally and internationally by La Comedie Francaise, The A.R.T., The Atlantic Center for the Arts, The Empty Space, Playwrights Horizons, PlayPenn, New York Theatre Workshop and others. 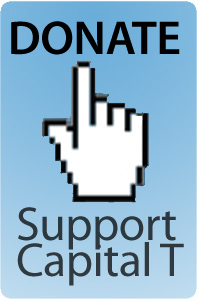 He is currently a 2011-2012 McKnight Fellow at The Playwrights’ Center in Minneapolis. 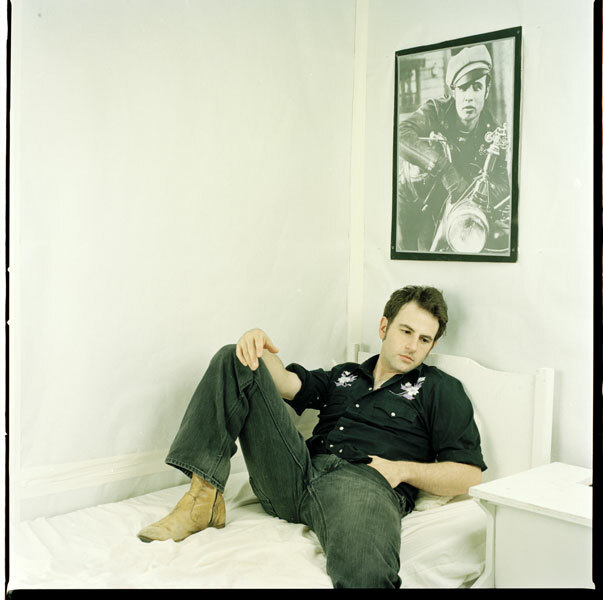 He is the recipient of a 2006-07 Lucille Lortel Playwriting Fellowship and a 2010-11 Jerome Fellowship. He is a graduate of Brown University’s MFA program in Dramatic Writing, and a former member of Soho Rep’s Writer/Director’s Lab and Ars Nova’s Playgroup. His play,punkplay, premiered at Clubbed Thumb, and was recently produced at the Steppenwolf Garage, where it was named one of Time Out‘s “Top Ten Plays of 2010.” Current and upcoming presentations of his work include House of Gold (EST LA and La Comedie Francaise, Paris),The Argument (Interrobang Theatre Project, Chicago), Billy Witch(Studio 42, NY), punkplay (Just Theatre, San Francisco [West Coast Premiere]) and sixsixsix (Old Red Lion, London [world premiere]). Writing and updates are housed at www.gregorysmoss.com.